This badge was issued to Dirk Bamberger on 28 Apr 2018. 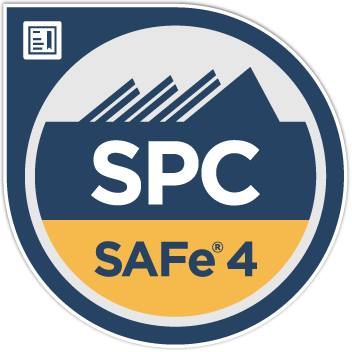 A Certified SAFe 4 Program Consultant (SPC) is a SAFe implementation professional responsible for training leaders, change agents, consultants, and team members to drive a Lean-Agile transformation at enterprise scale. 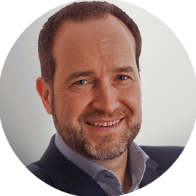 Key areas of competency include designing a SAFe implementation, launching and facilitating an Agile Release Train (ART), and extending the Lean-Agile portfolio by launching additional ARTs.